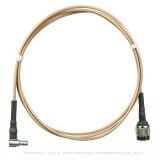 Ashtech 702058 ProMark 100 / 120 / 200 /220 Antenna Cable. 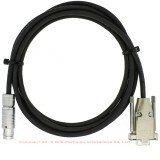 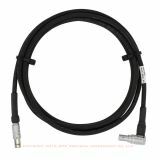 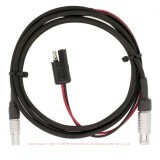 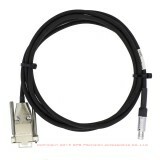 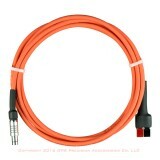 Ashtech Z12 Base Radio Data cable. 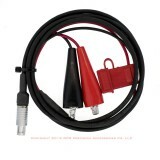 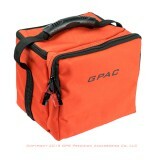 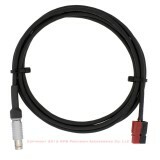 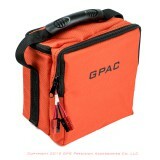 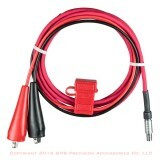 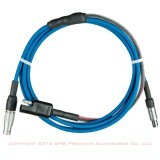 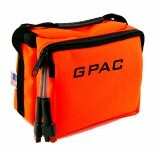 Pacific Crest A01000 PDL to Topcon / Ashtech / Javad Rover Cable.